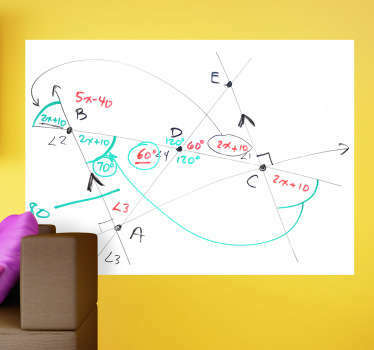 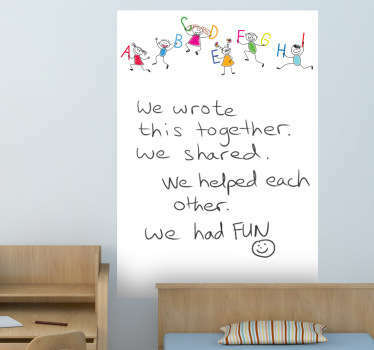 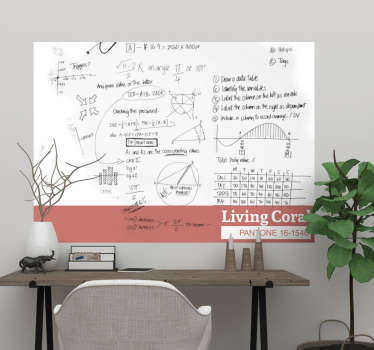 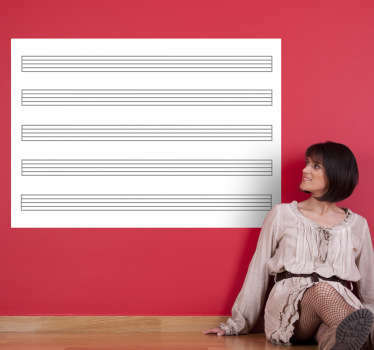 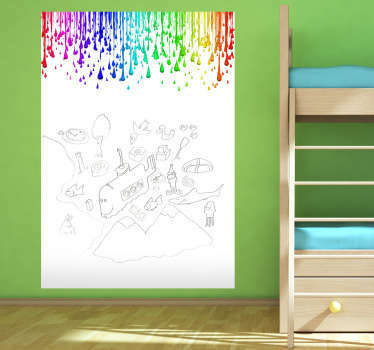 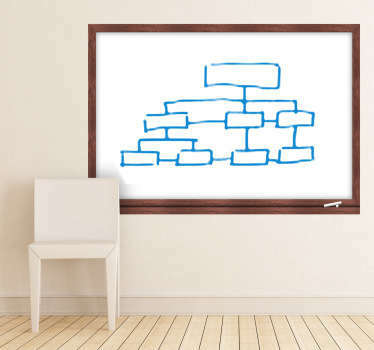 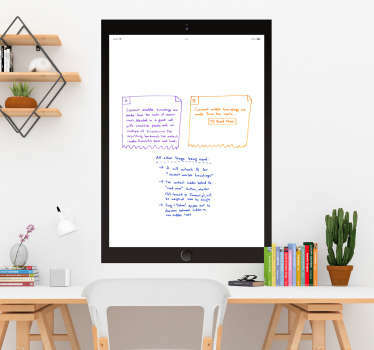 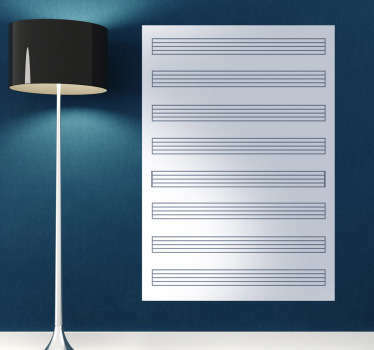 Collection of whiteboard decals, ideal for homes or the office. 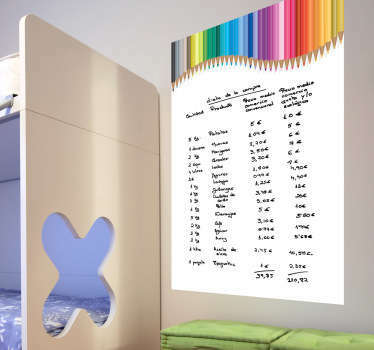 A variety of different designs, great for organising or just having a scribble. 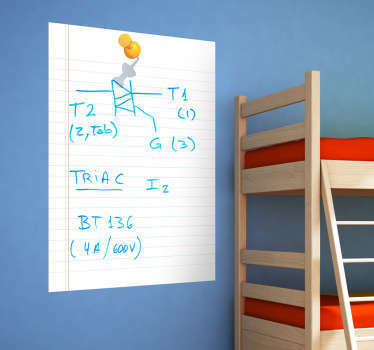 A fun and practical selection of stickers that allows you to write and erase directly onto the surface without having to worry about making a mess on the wall. 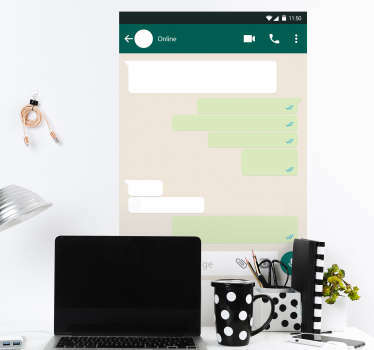 Never forget important reminders again with these decals that can be placed wherever is most convenient for you. 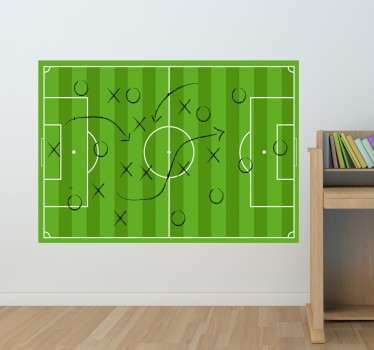 Choose from a range of designs including menu templates and even football fields.Every order comes with a whiteboard pen, so you are free to draw, write and scribble whatever you like!